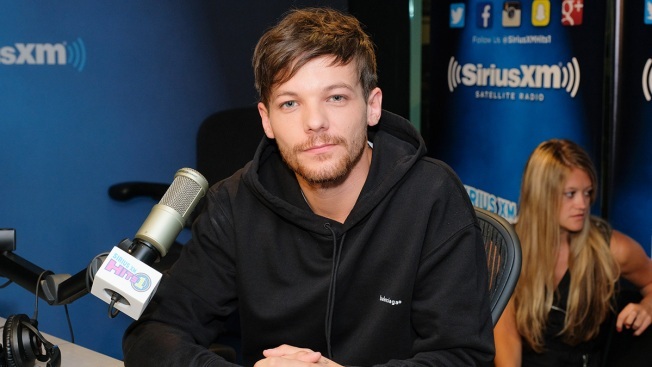 FILE - Singer Louis Tomlinson of the band One Direction visits 'The Morning Mash Up' at SiriusXM Studios on July 31, 2017, in New York City. One Direction's Louis Tomlinson's younger sister, Félicité Tomlinson, has been found dead at the age of 18. She last shared a photo to Instagram on Sunday, March 10. In the picture, Félicité can be seen sitting on the floor as she takes a selfie. This devastating news comes just over two years after Félicité and Louis' mom, Johannah Deakin, died after a long battle with leukemia. It was exactly one week ago that the 27-year-old One Direction star released an emotional new song about his mother's death called "Two of Us." "It was something I needed to get off my chest," he said. "I used to lean on my mum for a lot of things — anytime I needed advice on something she would be the first call I made."